So im about to buy a front lip..just not sure with which one to go with..if u guys have any pics or comments please let me know. 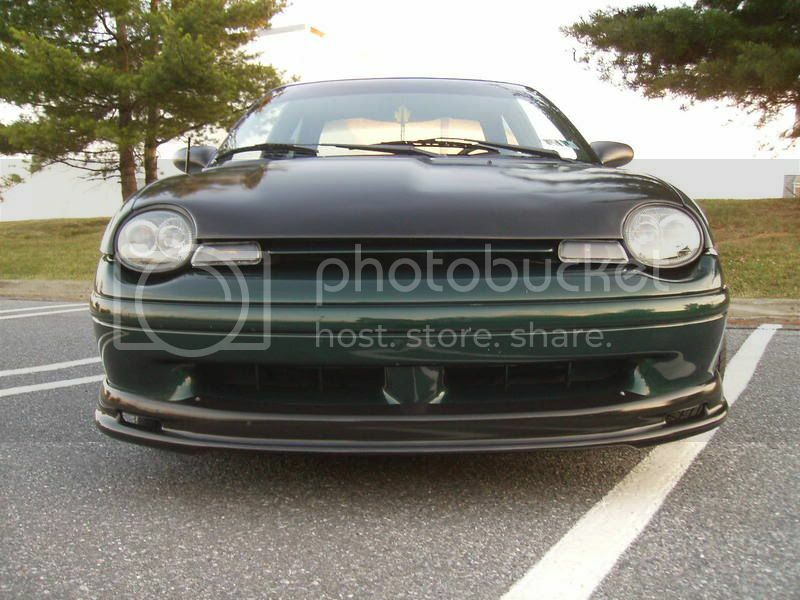 srtdreamin wrote: So im about to buy a front lip..just not sure with which one to go with..if u guys have any pics or comments please let me know. cruzecontrol88 wrote: i love the one on the top. 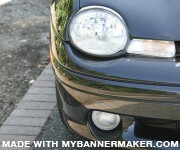 (minus the jdm tow hook) whats it called n where can i get one in black? Thats the old MP lip, long out of production. 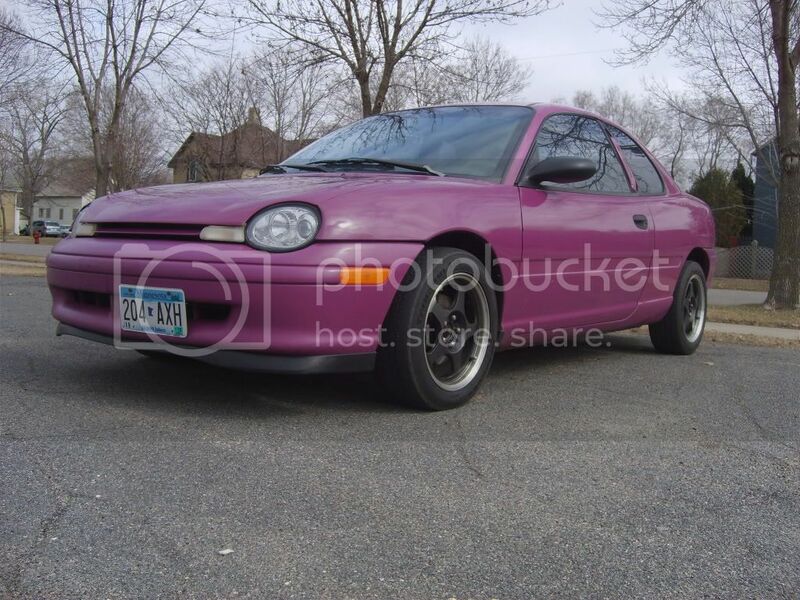 I saw a link somewhere on this site where someone made a lip that looked like it. What makes it a "JDM" tow hook? JDM cars don't even come with tow hooks.